Leaving a legacy to Yorkshire Dales Millennium Trust is simple. All you need to do is talk to your solicitor or professional Will-writer and let them know the amount you wish to leave as a gift, either as a percentage of your estate (a ‘residual’ legacy), or as a fixed amount (a ‘pecuniary’ legacy). If you already have a Will and wish to amend it, your solicitor should be able to do this for you easily, either by adding a codicil, or by re-writing your existing Will. Your solicitor will require the charity name, address and registered charity number. Our details are: Yorkshire Dales Millennium Trust, Main Street, Clapham, Via Lancaster, LA2 8DP. Registered Charity Number 1061687. 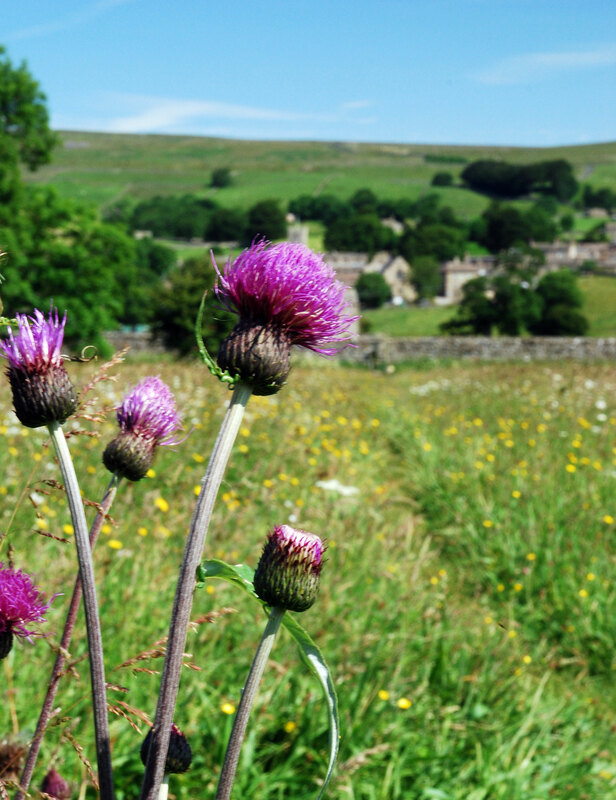 Gifts to a charitable or cultural cause like Yorkshire Dales Millennium Trust are normally free of inheritance tax. If you choose to leave more than 10% of your net estate to charity, you can often reduce the overall tax payable on the estate from 40% to 36%. As of 6 April 2017 a new residence nil-rate band (RNRB) was introduced, which could also affect you. Not every estate will be able to claim it, so it is worth finding out whether it will apply to you. Your solicitor will be able to advise you further.